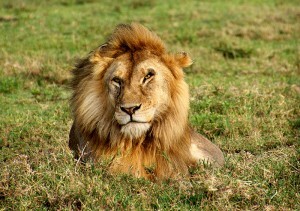 Tanzania National Parks offer a lot to the adventure safari lovers, probably more than any other destination in Africa. Tanzania has set aside 40% of it’s land for fauna and flora conservation. 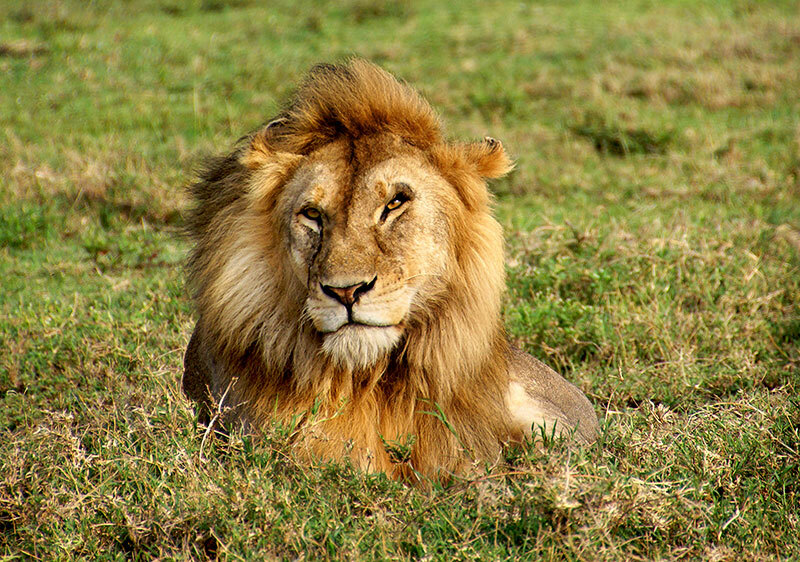 Northern Tanzania in particular, is one of the most inspiring Safari circuits in Africa with breathtaking scenery, lush vegetation, vast and stunning Savannah with exotic wildlife diversity and abundance. Click on a national park in the list below to learn more. Arusha National Park is a multi-faceted jewel often overlooked by Safari goers, despite offering the opportunity to explore a beguiling diversity of habitats within a few hours. Lying between the peaks of Mt. Kilimanjaro and Mt. Meru, Arusha National Park is an outstandingly beautiful area. There are three distinct areas that are found within Arusha National Park, namely Ngurdoto Crater, the Momella Lakes and the rugged Mt. Meru. The vegetation which occurs in the Park is correlated to the altitude and geology of the area. 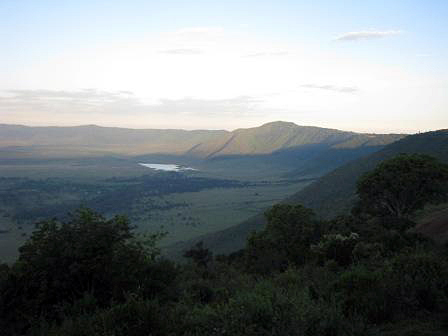 Ngurdoto Crater is surrounded by forest, whilst the crater floor is a swampy area. The Momella Lakes (like many in the Rift Valley) are alkaline, and their shallows sometimes tinged pink with thousands of flamingos; the lakes support a rich selection of resident and migrant waterfowl. Gombe is the smallest of Tanzania’s national parks: a fragile strip of chimpanzee habitat straddling the steep slopes and river valleys that hem in the sandy northern shore of Lake Tanganyika. Its chimpanzees habituated to human visitors – were made famous by the pioneering work of Dr.Jane Goodall, who in 1960 founded a behavioural research program that stands as the longest-running study of its kind in the world. 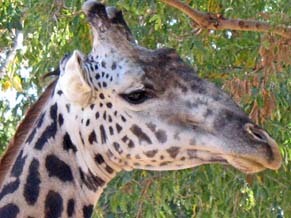 The most visible of Gombe’s other mammals are also primates. A troop of beachcomber Olive baboons, under study since the 1960s, is exceptionally habituated, and stick to the forest canopy. 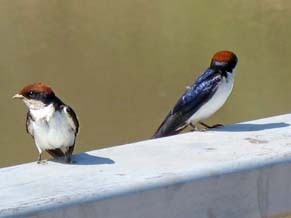 The park’s 200 odd bird species range from the iconic African fish eagle to the jewel-like Peter’s Twinspots that hop tamely around the visitors center. Best time: The chimps don’t roam as far in the wet season (February-June, November-mid December) so they may be easier to find; better photo opportunities in the dry season (July-October and late December). 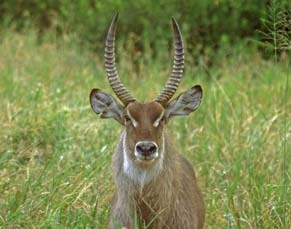 The bulk of Katavi supports a hypnotically featureless cover of tangled brachystegia woodland, home to substantial but elusive populations of the localised eland, Sable and Roan antelopes. It is during the dry season, when the flood waters retreat, that Katavi truly comes into its own. The Katuma, reduced to a shallow, muddy trickle, forms the only source of drinking water for miles around, and the flanking floodplains support game concentrations that defy belief. An estimated 4000 elephants might converge on the area, together with several herds of 1000-plus buffalo, while an abundance of giraffe, zebra, impala and reedbuck provide easy pickings for the numerous lion prides and spotted hyena clans whose territories converge on the floodplains. 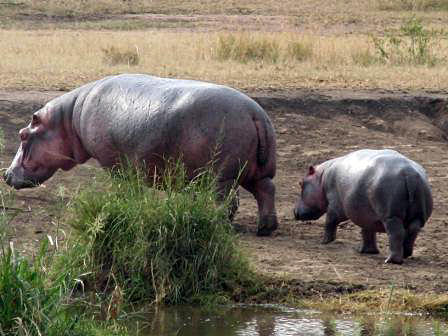 Katavi’s most singular wildlife spectacle is provided by its hippos. Towards the end of the dry season, up to 200 individuals might flop together in any riverine pool of sufficient depth. Locals refer to the Kitulo Plateau as Bustani Ya Mungu -The garden of God - while botanist have dubbed it the Serengeti of flowers, host to “one of the great floral spectacles of the world." Tanzania’s newest national park is indeed a rare botanical marvel, home to a full 350 species of vascular plants. One of the most important watersheds for the Great Ruaha River, Kitulo is also the first national park in tropical Africa to be gazetted largely for its floral significance- not only a multitude of orchids, but also the stunning yellow-orange Redhot Poker and a variety of Aloes, Proteas, geraniums, giant Lobelias, lilies and Aster daisies, of which more than 30 species are endemic to southern Tanzania. 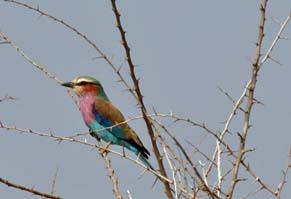 Big game is sparsely represented, but Kitulo – a botanist and hiker’s paradise – is also highly alluring to bird-watchers. Mahale Mountains, is home to some of Africa’s last remaining wild chimpanzees: a population of roughly 800, habituated to human visitors by a Japanese research project founded in the 1960s. 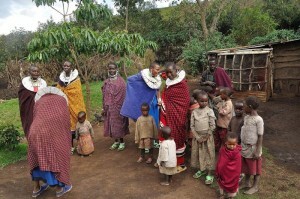 The area is also known as Nkungwe, after the park’s largest mountain held sacred by the local Tongwe people, and at 2460 metres (8069 ft) the highest of the six prominent points that make up the Mahale Range. And while chimpanzees are the star attraction, the slopes support a diverse forest fauna, including readily observed troops of Colobus, Red-tailed and Blue monkeys, and a kaleidoscopic array of colorful forest birds. This caldera is an extinct volcano and the largest unbroken caldera in the world. The cone is believed to have collapsed nearly two million years ago; and while the cone was standing, it could have been as tall, if not taller, than Mount Kilimanjaro. The Crater which is 2000 feet deep and 102 square miles, is a microcosm of African scenery with abundant wildlife including more than 25,000 larger animals. The interaction of these fauna and flora are amazing. The rest of your day will be spent here taking National Geographic photos. 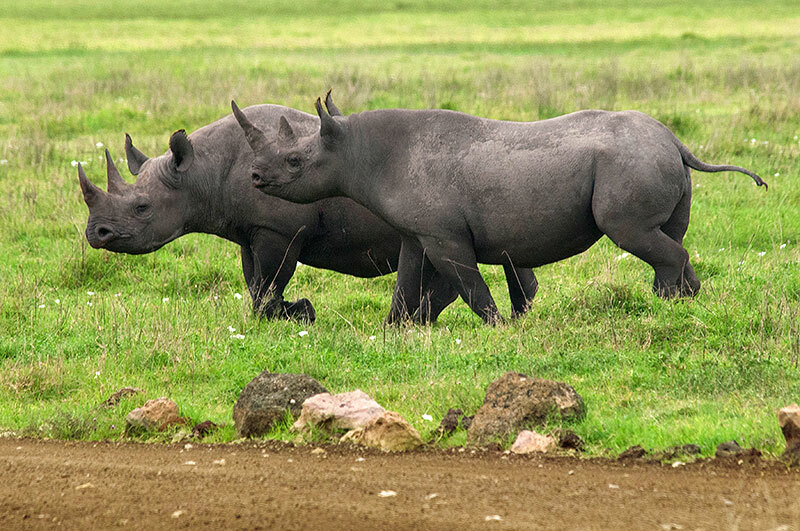 The Crater will offer you outstanding opportunities to see different game animals including the rare Black rhinos, as they are protected 24-hours a day. Lake Makat on the crater floor will reward you with colourful flamingos and a variety of other birds. Patience may also reward you with glimpses of cheetah, lions, hyena, jackal, elephant, warthog, buffalo, impala, hartebeest, eland and many other antelopes. 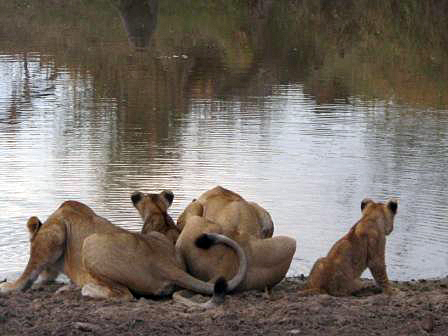 Your wildlife-viewing will be fascinating, and the experience unbeatable. 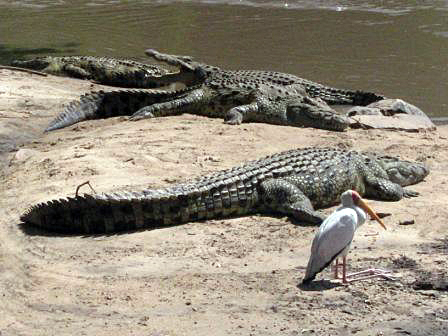 Mikumi National park abuts the northern border of Africa’s biggest game reserve – the Selous. The open horizons and abundant wildlife of the Mkata Floodplain, the popular centre piece of Mikumi, draw frequent comparisons to the more famous Serengeti plains. The Mkata floodplain is perhaps the most reliable place in Tanzania for sightings of the powerful eland, the world’s largest antelope. The equally impressive Greater kudu and Sable antelope haunt the Miombo covered foothills of the mountains that rise from the park’s borders. More than 400 bird species have been recorded. Ruaha protects a vast tract of the rugged, semi-arid bush country that characterises central Tanzania. Its lifeblood is the Great Ruaha River, where during the dry season Impala, Waterbuck and other Antelopes risk their life for a sip of life sustaining water. And the risk is considerable: not only from the prides of 20 plus Lion that lord over the Savannah, but also from the Cheetahs that stalk the open grassland and the Leopards that lurk in tangled riverine thickets. 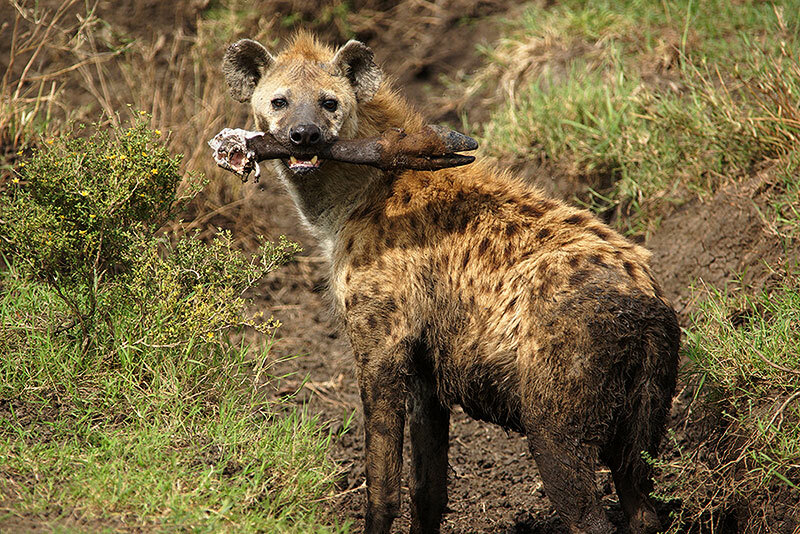 This impressive array of large predators is boosted by both Striped and Spotted Hyena, as well as several packs of the highly endangered African Wild Dog. 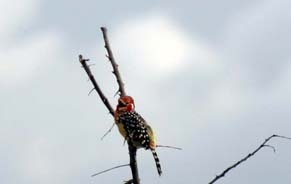 A similar quality is noted in the checklist of 450 birds: the likes of Crested Barbet, an attractive yellow-and- black bird whose persistent trilling is a characteristic sound of the southern bush occur in Ruaha alongside central Tanzanian endemics such as the yellow-collared Lovebird and Ashy Starling. Location: Central Tanzania, 128km (80miles) west of Iringa. What to do: Day walks or hiking safaris through untouched bush. Stone-age ruins at Isimila. Near Iringa, 120 km (75 miles) away, one of Africa’s most important historical sites. 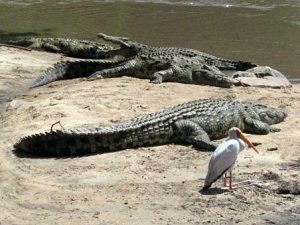 Best time: For predators and large mammals, dry season (mid-May-December); bird-watching, lush scenery and wildflowers, wet season (January-April). Rubondo Island is tucked in the southwest corner or Lake Victoria, the world’s second-largest lake, an inland sea sprawling between Tanzania, Uganda and Kenya. With eleven smaller islands under its wing, Rubondo protects precious fish breeding grounds. Tasty tilapia form the staple diet of the Yellow-spotted otters that frolic in the island’s rocky coves, while rapacious Nile perch, some weighing more than 100kg, tempt recreational game fishermen seeking world-record catches. Birds are everywhere. Flocks of African grey parrots-released onto the island after they were confiscated from illegal exporters – screech in comic discord as they flap furiously between the trees. The azure brilliance of a Malachite kingfisher perched low on the reeds competes with the glamorous, flowing tail of a Paradise flycatcher as it flits through the lakeshore forest. Herons, storks and spoonbills proliferate in the swampy lake fringes, supplemented by thousands of Eurasian migrants during the northern winter. Scents of wild jasmine, 40 different orchids and a smorgasbord of sweet, indefinable smells emanate from the forest. A number of indigenous mammal species- hippo, Vervet monkey, genet and mongoose – share their protected habitat with introduced species such as chimpanzee, Black-and-white colobus, elephant and giraffe, all of which benefit from Rubondo’s inaccessibility. 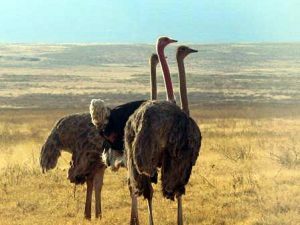 Seronera region is the backbone of the central Serengeti ecosystem in terms of fauna that it accommodates during the dry season. The network of rivers and marshland ensure year-round water supplies that make life easier for the resident predators and their prey. 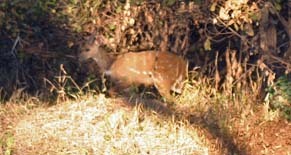 The area is known for prides of lions, leopards and other wildlife. The rock outcrop best known as Kopjes, make the landscape even more impressive. 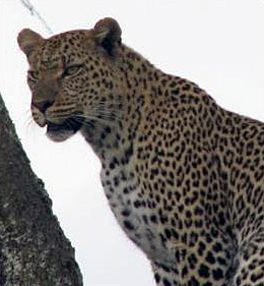 It is not unusual to see predators such as lions and leopards perched on top of Kopjes sunbathing and enjoying the view. 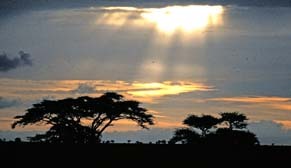 Serengeti means endless plain in the Maasai language. The southern plain is where this name comes from. The vast grassy plains stretch as far as your eyes can see. It is in the southeast plain of Serengeti where the expanse herds of wildebeest migration stay from December through April. 90% of adult female wildebeest give birth in this plain during February. 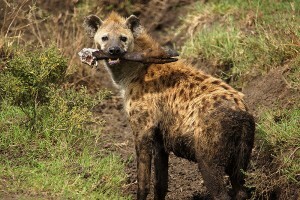 During this time predators such as lions, cheetahs and hyenas are seen in good numbers as their prey is in abundance. Saadani is where the beach meets the bush. The only wildlife sanctuary in east Africa to boast an Indian Ocean beachfront, it possesses all the attributes that make Tanzania's tropical coastline and islands so popular with sun-worshippers. Yet it is also the one place where those idle hours of sunbathing might be interrupted by an elephant strolling past, or a lion coming to drink at the nearby waterhole! Today a surprisingly wide range of grazers and primates is seen on game drives and walks, among them giraffe, buffalo, warthog, common waterbuck, reedbuck, hartebeest, wildebeest, Red duiker, Greater kudu, eland, Sable antelope, Yellow baboon and Vervet monkey. 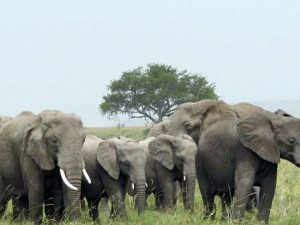 Herds of up to 30 elephants are encountered with increasing frequency, and several lion prides are resident along with leopard, Spotted hyena and Black-backed jackal. Tarangire National Park is the third largest national park in Tanzania. It is the vast number of Baobab trees that first capture the eye as you enter Tarangire. The gently rolling countryside is dotted with these majestic trees, which seem to dwarf the animals that feed beneath them. 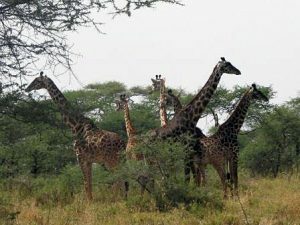 The park is spectacular as it is home to herds of wildebeest, zebra, and elephant, who gather to stay in Tarangire to enjoy its abundant grazing land. 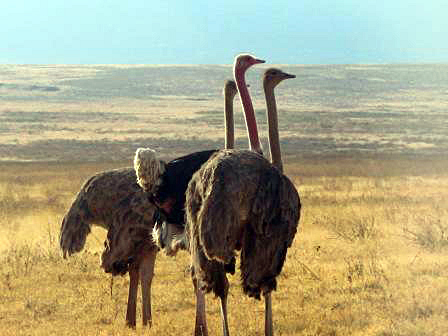 Tarangire is known for its substantial herds of elephants, and an outstanding bird life. 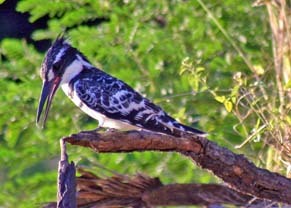 Over 300 bird species have been recorded in Tarangire. 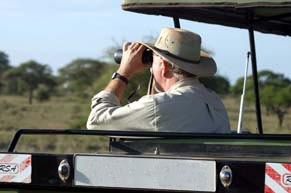 Get prepared for an interesting Safari full of great sightings. Udzungwa is the largest and most biodiverse of a chain of a dozen large forest-swathed mountains that rise majestically from the flat coastal scrub of eastern Tanzania. Known collectively as the Eastern Arc Mountains, this archipelago of isolated massifs has also been dubbed the African Galapagos for the treasure-trove of endemic plants and animals, most noteably the delicate African violet. 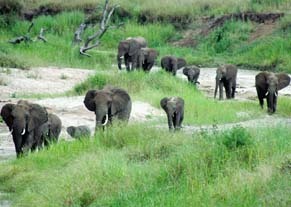 Udzungwa alone among the ancient ranges of the Eastern Arc has been accorded national park status. Not a conventional game viewing destination, Udzungwa is a magnet for hikers. An excellent network of forest trails includes the popular half-day ramble to Sanje Waterfall, which plunges 170 metres (550 feet) through a misty spray into the forested valley below. The more challenging two-night Mwanihana Trail leads to the high plateau, with its panoramic views over surrounding sugar plantations, before ascending to Mwanihana peak, the second-highest point in the range. 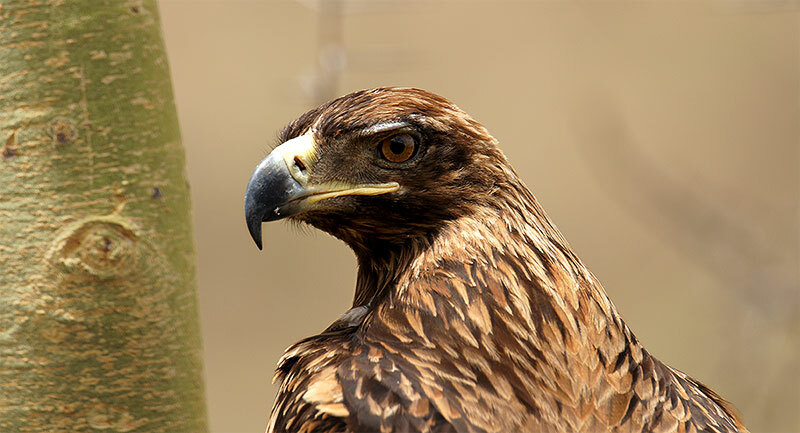 Ornithologists are attracted to Udzungwa for an avian wealth embracing more than 400 species. Click on a place of interest in the list below to learn more. 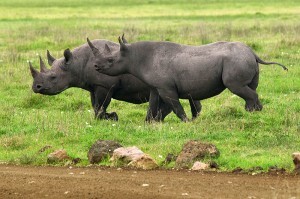 Walking Safari in Lake Manyara National Park provides an opportunity to stretch and explore nature at your finger tips. 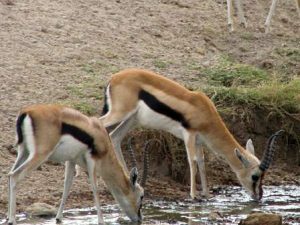 The Armed Ranger who guides this walk will take you across the ground water forest which is home to varieties of wildlife including Blue monkeys, Vervet monkeys, baboons, waterbuck, and bushbucks to mention a few. Forest and woodland birds can also be seen on foot. The trail along the lake will also provide a chance to see large flocks of flamingos, herds of giraffes, cape buffaloes and impalas. This is a unique opportunity to explore nature closely outside of the vehicle. 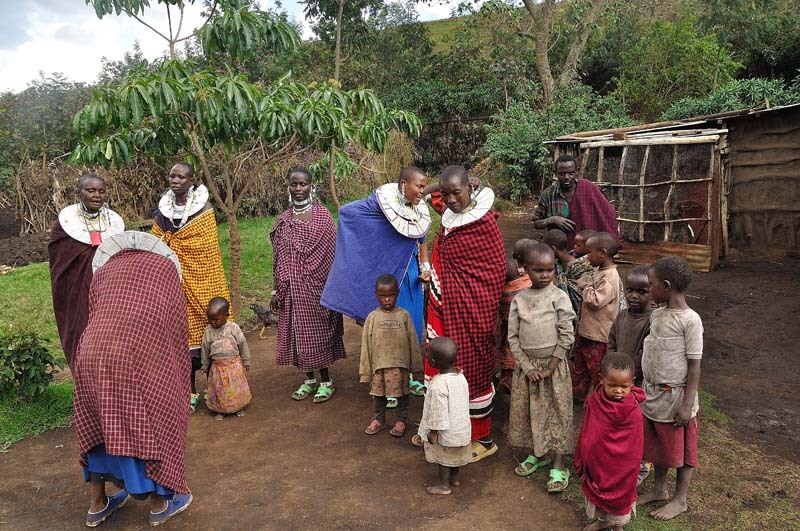 You will get an opportunity to explore on foot guided by a Maasai Guide, the expanse grassy floodplain and its expansive views eastward, adjacent the alkaline Lake Manyara. Depending on the time of the year, you may see flamingos on the lake shore. Wildebeest and zebra herds congregate on these grassy plains, as do giraffes, impalas, ostriches, warthogs and reedbucks. You will learn a lot about Maasai Medicinal plants and small creatures that can’t be seen easily on a normal game drive. Click on a cultural destination in the list below to learn more.